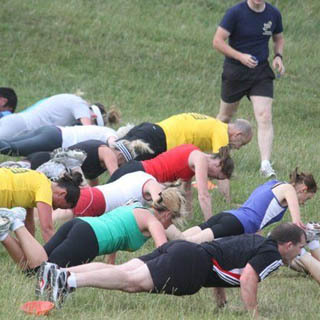 Get fit with Bootcamp Ireland, a pioneer in the outdoor fitness industry in Ireland. 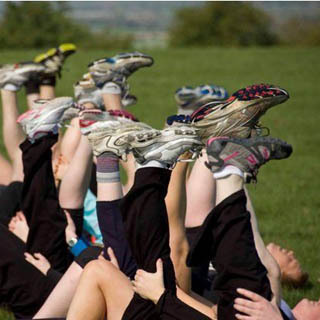 Choose from a series of bootcamp course and classes. Professional fitness instructors lead a mixed group of all ages and levels through a series of cardio and strength exercises. Minimum age is 16 years old for all classes. Bootcamp Ireland has 35 locations across Ireland including Dublin, Meath, Wicklow, Limerick, Clare & Kerry. 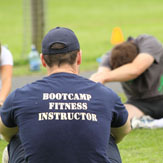 Bootcamp Ireland operates year round on a class timetable basis. Advance booking on AllGifts.ie is required. Training sessions are held 2 to 3 days a weak, all year round & in any weather. 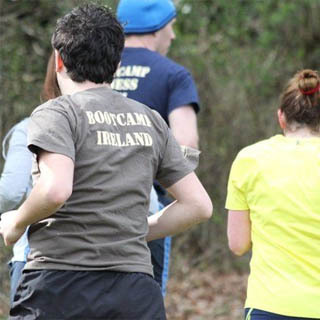 We run the Bootcamp in different locations around Dublin. 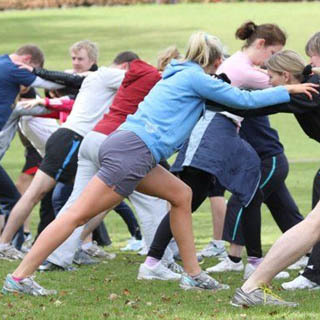 BootCamp Ireland has a unique formula that gives everyone who joins an overall workout, without getting bored or restless with the same regime, week after week, just like in a gym! The different instructors that are spread across the different locations give you the variety that’s needed to keep up with your new chosen health and fitness lifestyle! Our group training means that you are mixing with so many other like minded people who all have one thing in common.. they all want to get fit & healthy and in great shape! Marino Institute of Ed., Griffith Ave.
Coolmine Sports & Leisure Ctr. How it Works: Use this gift voucher on AllGifts.ie to make a booking with Bootcamp Ireland. Or you can swap this voucher for any other gift or voucher listed on AllGifts.ie. Simply follow the instructions at the bottom of your voucher.